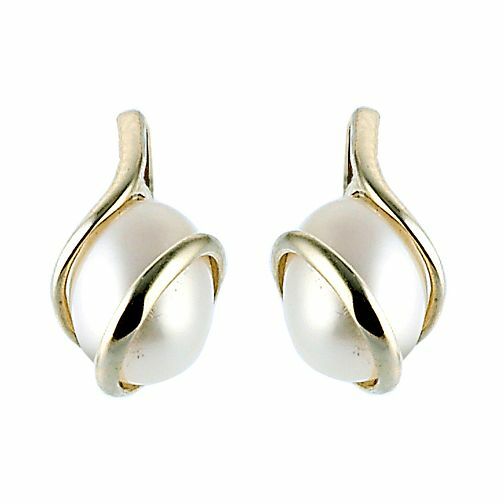 These stylish earrings feature cultured freshwater pearls elegantly wrapped in 9ct yellow gold. Add a dash of elegance to any look. Pearl size 7mm. 9ct Yellow Gold Cultured Freshwater Pearl Earrings is rated 4.9 out of 5 by 11. Rated 5 out of 5 by Anonymous from Happy Girlfriend was very happy with her Christmas present.